Resuscitation Spirits Together aims to spread the use of AEDs, so that as many lives can be saved as possible. 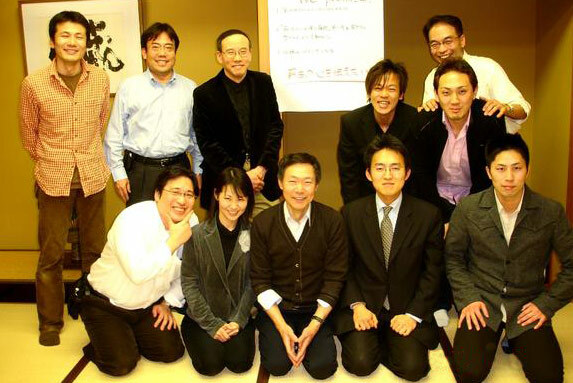 Healthcare professionals who are highly interested in resuscitation (for example, physicians, nurses and paramedics) get together once a year in Nagoya to discuss their ideas. The idea of this website came about through one of these discussions. The site was set up through the efforts of staff who were particularly interested in the project. People involved in emergency care want everyone to know the real picture about resuscitation. The website is being set up with this objective in mind, and with the support of the Ministry of Internal Affairs and Communications Fire and Disaster Management Agency's "Research and Development of Science and Technology for Fire and Disaster Prevention Fund" (as a part of research related to ways to smoothly bring Utstein statistics back into in emergency care). If someone has a sudden cardiac arrest outside hospital, by the time the ambulance arrive it will be too late to save them. It will be wonderful if this website can develop into something which promotes projects that raise awareness about resuscitation throughout society in general.